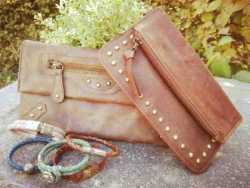 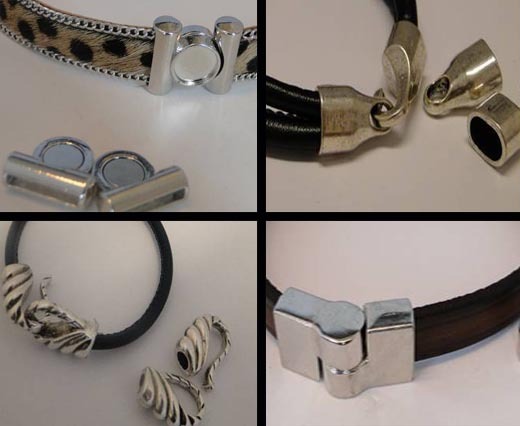 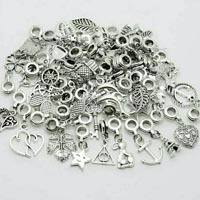 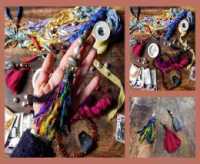 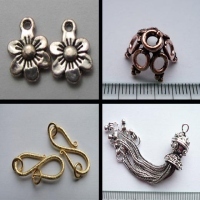 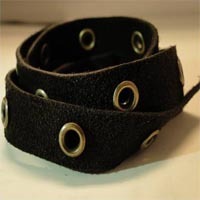 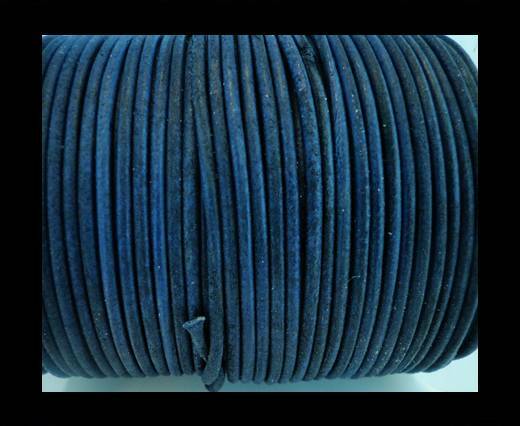 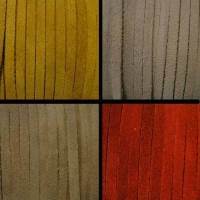 Explore the largest collection of real flat suede cord at wholesale prices. 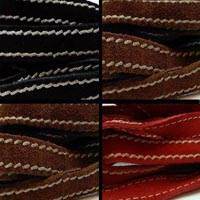 Flat suede cord has a soft and fabric like texture compared to the other leather cords. 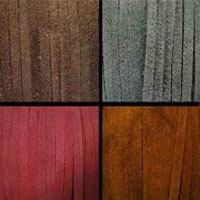 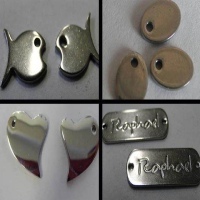 These flat suede cords are used for jewelry making and other fashion accessories. 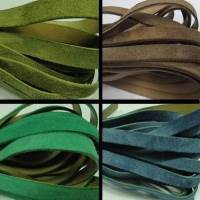 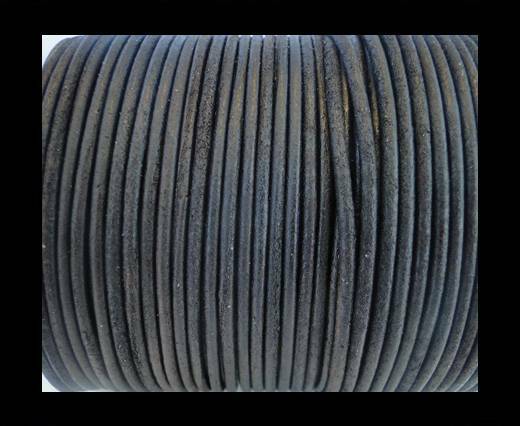 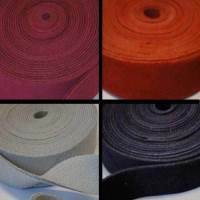 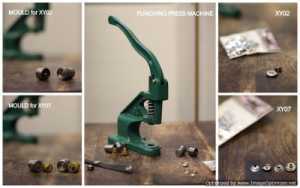 We offer flat suede laces in the following sizes: 3mm, 4mm, 5mm, 10mm and 15mm. 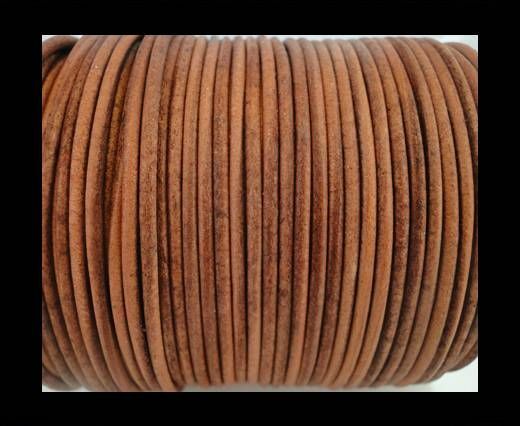 One of our unique products in the flat suede cord range is the double stitched flat suede cord and the flat suede cord with hollow rivets. 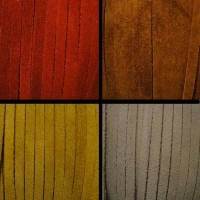 Explore the various styles and choose the flat suede cord that fulfils your designing needs.